Home / Deals / Online Deals / Amazon Deals / Dual USB External Battery Charger JUST $11.99! Here is a fantastic deal on the IMNEED Dual USB External Battery Charger now on sale at Amazon for $14.99 (reg. $39.99)! But the deal gets even better…..when you use the code QZ59FMGE at checkout, it will take the price all the way down to JUST $11.99! Now that is a great deal! This Dual USB External Battery Charger is compatible with iPhones, iPads, Samsung Galaxy, Tablets and any other USB-charger devices and has the capability of charging TWO devices at once! So if you travel often, this is the perfect device to take with you on those long flights, road trips, or wherever you may need to charge your mobile device! 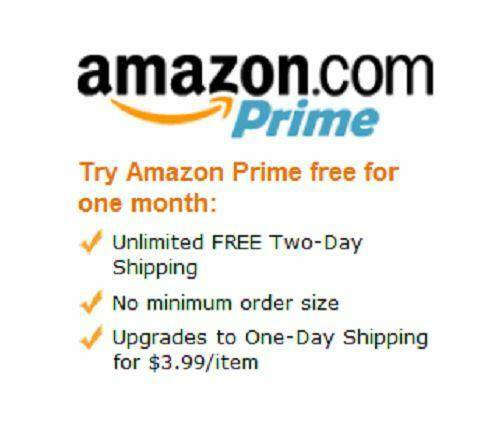 Hurry to Amazon to score a great deal on this item, but don’t delay! This great price may not last much longer–grab it now!